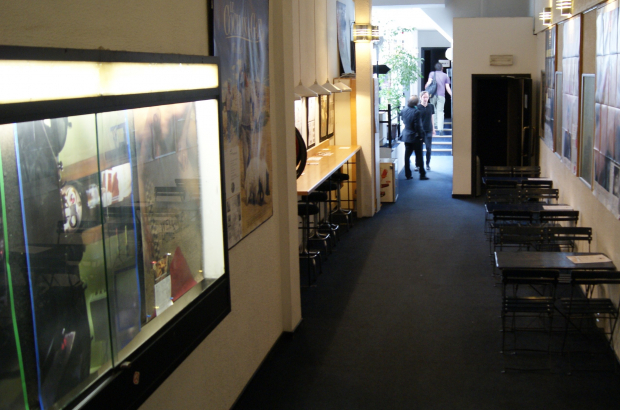 The Actor’s Studio cinema in the heart of Brussels has announced that it will shut its doors this week. The final screenings will take place on Tuesday. The hotel above Actor’s Studio on the famous Rue des Bouchers approached the owners about taking over the cinema space so that it could expand. As visitor numbers are ever-shrinking, the cinema owners readily agreed to sell. Jetter cited the new Cinema Palace on nearby Boulevard Anspach as another reason why he didn’t see a future for Actor’s Studio, as well as old equipment they cannot afford to replace. Actor’s Studio is showing several films on its final day, including family-friendly The Extraordinary Journey of the Fakir and the coming-of-age drama Lean on Pete. The final credits to roll will belong to the three-hour French romantic comedy Metoub, My Love: Canto Uno. It's sad what's happening to downtown Brussels.